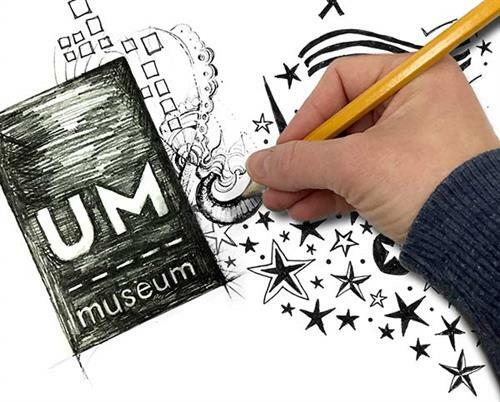 First Friday Free Sketch @ the UM Museum - Apr 5, 2019 - Oxford Mississippi ? FREE sketch materials will be provided (first-come) or you are welcome to bring a sketchbook. Look for the Museum’s gallery sketching stools generously provided by a grant from the Lafayette Oxford Foundation for Tomorrow (LOFT) and explore the galleries in this informal, free sketch session for all skill levels.